Happy Green Infrastructure Week everyone! Here at CFE/Save the Sound, we are celebrating the benefits of green infrastructure this week, both for our environment and our economy. So what exactly is green infrastructure? 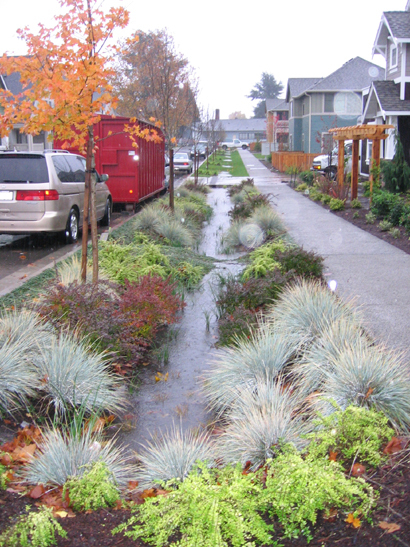 Green infrastructure techniques use the known benefits of natural systems that provide pollution reduction through the use of soil and vegetation to trap, filter, and infiltrate stormwater. Green infrastructure techniques are used to address the growing problem of stormwater pollution, which is one of the most serious water quality problems facing Long island Sound. Due to the impermeable surfaces that are common in our cities, like pavement and rooftops, huge quantities of water pool on hard surfaces rapidly, accumulating greases, salts, fertilizers, and pesticides that can kill fish and damage shellfish beds and aquatic plants. 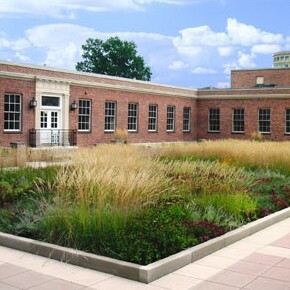 However, the use of green infrastructure techniques enables stormwater to penetrate our normally impermeable surfaces and filters out the harmful substances before the water flows into our rivers, lakes, and Long Island Sound. 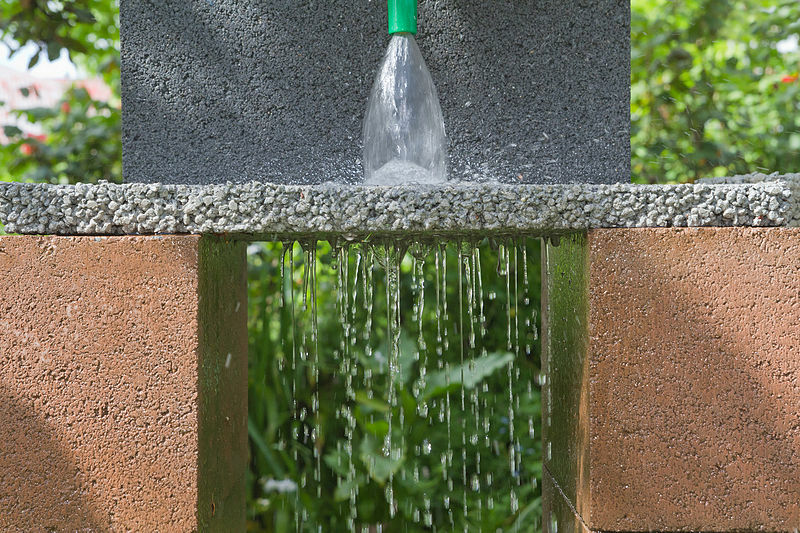 Permeable Pavement enables stormwater to infiltrate through a stone drainage later and an underdrain system. They are best suited for low traffic areas like sidewalks, parking areas, and driveways. 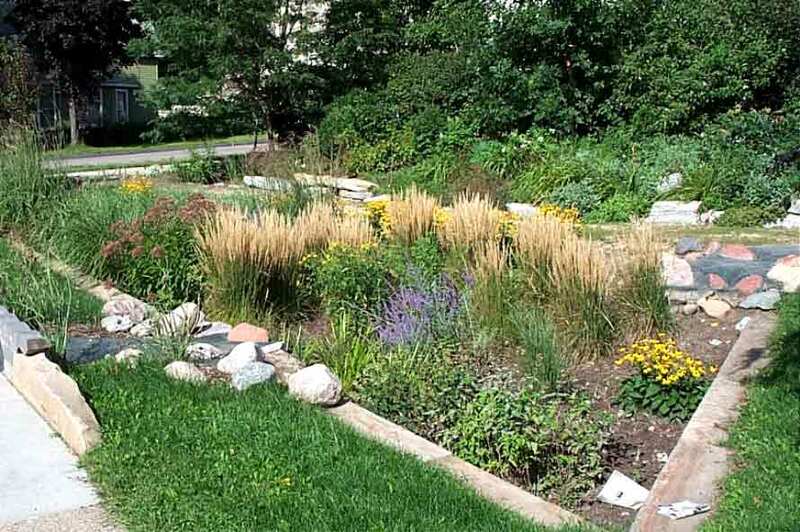 Bioretention consists of a shallow vegetated or landscaped basin filled with engineered soil that is generally underlain by a stone drainage layer. Bioretention allows pollutants from sidewalk runoff to settle and filter out through the engineered soil, reducing the volume of water that is discharged from the system. Rainwater Harvesting is the practice of capturing rainwater from rooftops and storing it in a container above or below ground. 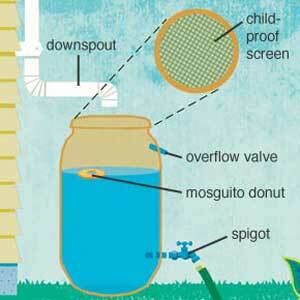 This method is often used to recycle non-potable water. 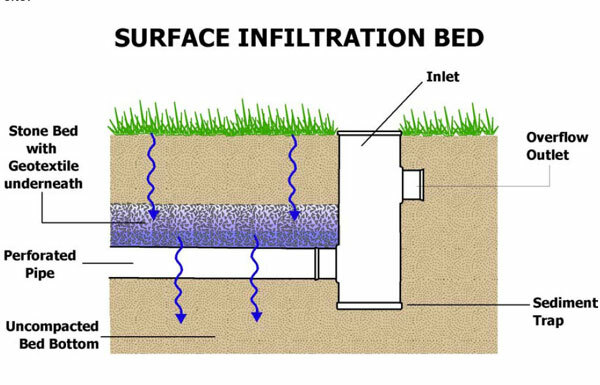 Subsurface Infiltration is a green infrastructure technique that captures water in spaces underground so water can seep into the underlying soil. Common systems include gravel beds, perforated pipe systems, and chamber systems. 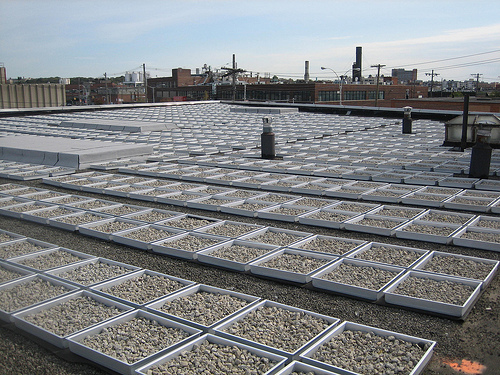 Blue Roofs detains rainwater directly on top of a roodtop and slowly releases the water into a sewer system. This is done through the installation of a controlled structure over or within a roof drain. Green Roofs enhance water retention through engineered draining, soil, and vegetation to manage rooftop runoff in a visually pleasing way. Stay tuned all week as we look further into green infrastructure and how implementing techniques will benefit our local communities and state as a whole.